What's New in FL Studio 12 from Image Line? 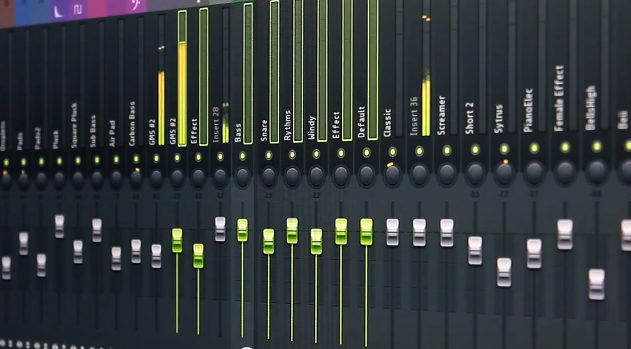 What’s New in FL Studio 12 from Image-Line? Image-Line, the creator of the tremendously popular FL Studio DAW, has just announced that version 12 has arrived, with several important updates and new features. Image-Line also offers its users a lifetime of free updates so you can purchase the latest version and be assured that you’ll always be up to date. Watch the video below from Image-Line to learn more about the latest version. If you are already an FL Studio user, try signing up for a free account on Splice to collaborate and share your music with other producers around the world. Splice offers support for the latest version of FL Studio so you are all set to upgrade to FL Studio 12 and collaborate with producers around the world. FL Studio 12 is vectorial so the interface can scale for large monitors and touch-screens. If you are using a touch screen, multi-touch can be enabled allowing you to “play” the onscreen piano.